Sr. 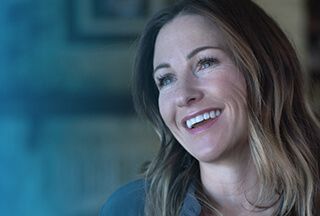 Consultant, Tech Program Management at Dell Inc.
Dell provides the technology that transforms the way we all work and live. But we are more than a technology company — we are a people company. We inspire, challenge and respect every one of our over 100,000 employees. We also provide them with unparalleled growth and development opportunities. We can’t wait for you to discover this for yourself as a Senior Consultant on our Technical Program Management team in Round Rock. With a global remit, our Technical Program Management professionals lead cross-functional product design teams to develop and introduce game-changing new products and solutions. It’s about making sure we offer customers the right features, experience, quality, schedule, cost, continuity of supply, service capability and financials. And when products and solutions are in development, it’s about driving everything from definition through to planning, development and launch across global development centers and multiple lines of business. The team is also crucial to getting shipping right. All in all, it is a fascinating and incredibly varied area. If you are ready to take ownership of ambitious and ground-breaking technical programs, this is your opportunity to develop with Dell.